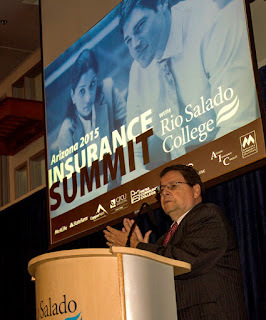 Rio Salado College hosted the Arizona 2015 Insurance Summit to introduce a new Certificate of Completion (CCL) in Insurance Studies and to discuss the program’s importance and potential economic impact on the state with community leaders and insurance industry experts on September 23 at the Rio Salado Conference Center in Tempe. 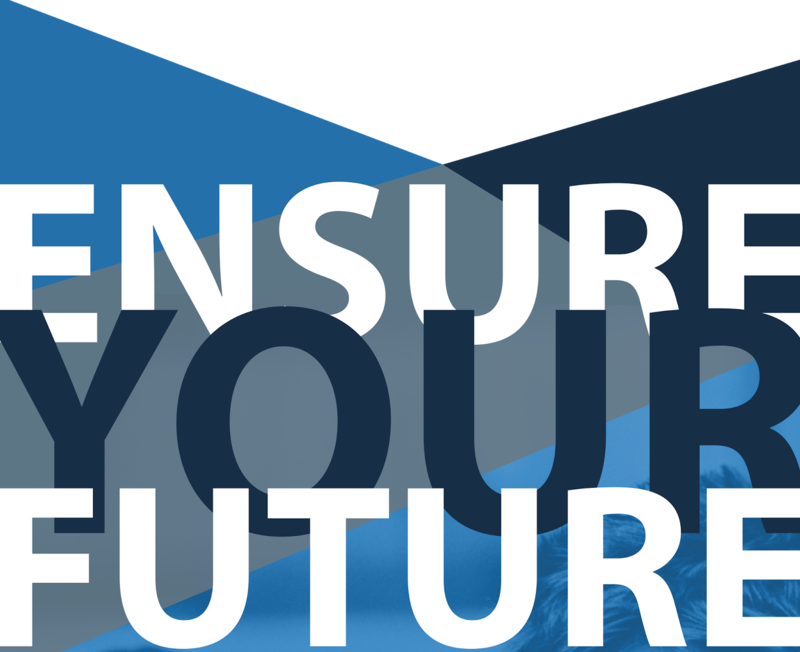 The CCL, which is the first of its kind in Arizona and for community colleges, was created in direct response to industry need—to help local employees prepare for a career in the fast-growing insurance industry, while helping the industry fill current positions and projected employment shortfalls with qualified candidates. 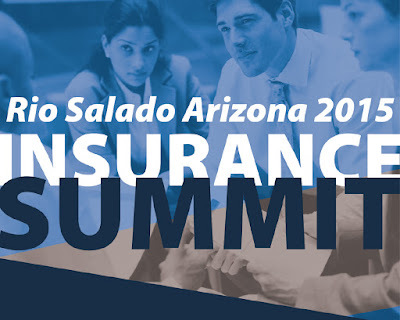 Rio Salado College collaborated with Glendale (GCC) and Mesa (MCC) Community Colleges, the Maricopa Community College District (MCCCD) and 35 insurance professionals from 20 different insurance companies to develop the program. As a result, an 18-credit certificate was created that focuses on general knowledge of the insurance industry, and touches on property and liability insurance, personal insurance and commercial insurance. Students have the option of taking online classes at Rio Salado, which offers flexible Monday start dates, and in-person classes at GCC and MCC. Students who complete the certificate can transfer in to a variety of business programs offered at the three public Arizona universities. The summit included open remarks by and a panel discussion with MCCCD Associate Vice Chancellor Workforce Development Randy Kimmens; Arizona Insurance Council President, Executive Vice President & Chief Operating Officer of CopperPoint Mutual Insurance Company Rick Jones; The Institutes Director of Education Connor Harrison; and Arizona House Majority Whip and Representative for LD22 David Livingston. Otis White also served as a panelist and emcee at the event. 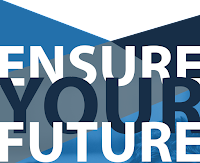 Summit panelists discussed how the insurance certificate will help fill a projected employment void in the industry due to many employees rapidly reaching retirement age and more Baby Boomers buying health and long-term care insurance and pension products. According to a recent survey by the Arizona Insurance Workforce Initiative, hiring needs will grow moderately to significantly over the next two years. Several insurance companies, such as Scottsdale Insurance, Nautilus and CopperPoint are based in Arizona. Other insurance companies such as USAA, State Farm, MetLife, Liberty Mutual, Progressive, GEICO and Farm Bureau have large regional operations in Maricopa County. State Farm in particular is currently expanding its operations in Tempe and will be hiring many new candidates in the coming years. 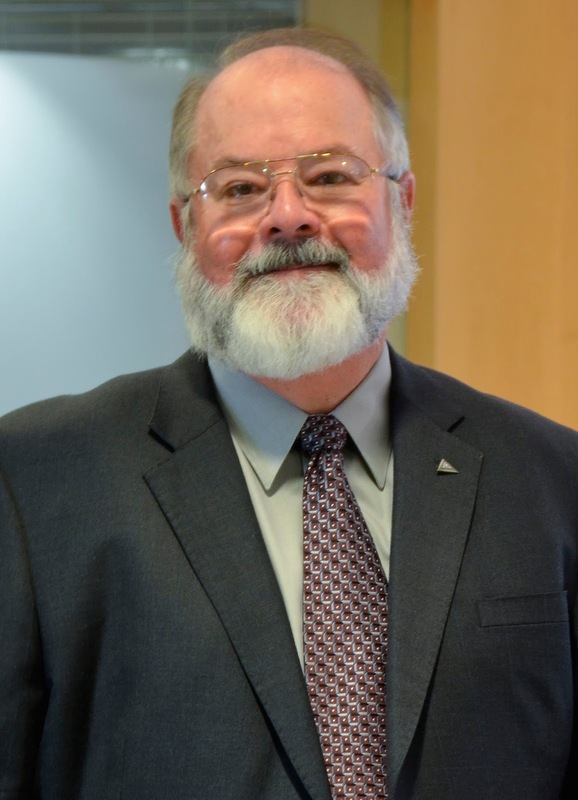 Among the industry leaders who expressed the importance for the CCL was Chair of Student Engagement for the Arizona Insurance Institute and Arizona CPCU Society Chapter Lamont D. Boyd. 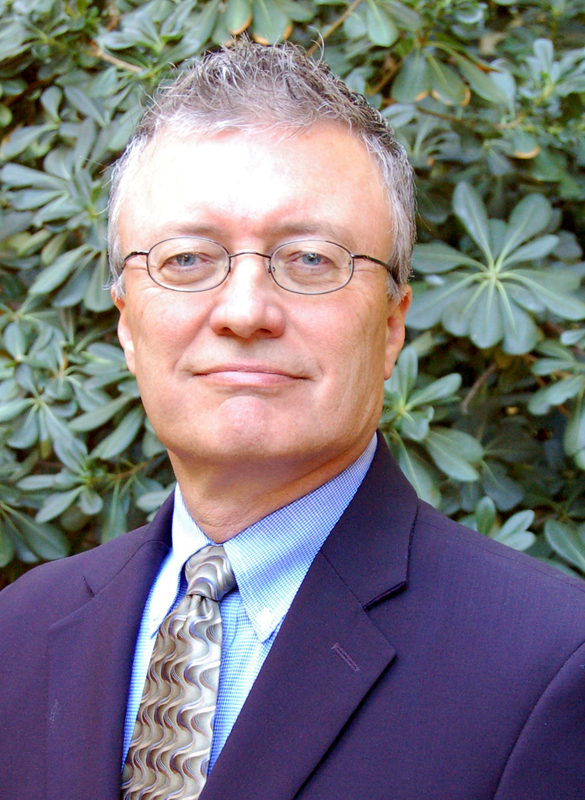 “As the property and casualty insurance industry continues to view Arizona as a growth opportunity for regional office placement and expansion, we need to continue our work with Arizona’s education community to assure that the ‘best and brightest’ students fully understand the value of, and are fully prepared for, an insurance career,’ said Boyd, who also contributed to the development of this certificate. Program requirements and additional details are currently available at www2.gccaz.edu/insurance-studies and www.riosalado.edu/insurance. Information about the educational debt, earnings, and completion rates of students who attend this program will be available at gccaz.edu/gainful-employment, mesacc.edu/programs/gainful-employment and www.riosalado.edu/insurance_ccl. 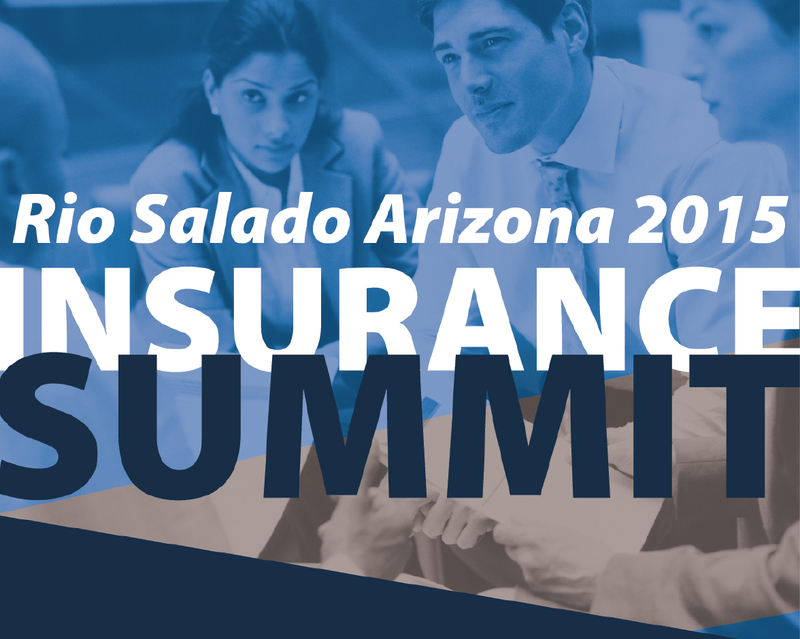 Major support for this program is made possible by Rio Salado in partnership with GCC, MCC, MCCCD, Arizona Insurance Council, Copper Point, State Farm, MetLife and Arizona Insurance Workforce. Funding is made possible in part by The Griffith Insurance Education Foundation and Surplus Line Association of Arizona Foundation. The Maricopa Community Colleges are EEO/AA Institutions.